Bolingbrook, IL is a thriving, diverse, and family friendly community, that has grown and evolved over the years into a wonderful place to live, work, and shop. The community lives up to its motto… “A Place to Grow!” When thinking about our community’s continued growth and development, our children and teens immediately come to mind, as they are the future leaders. This is what sparked the idea of establishing the Bolingbrook STEM Association. 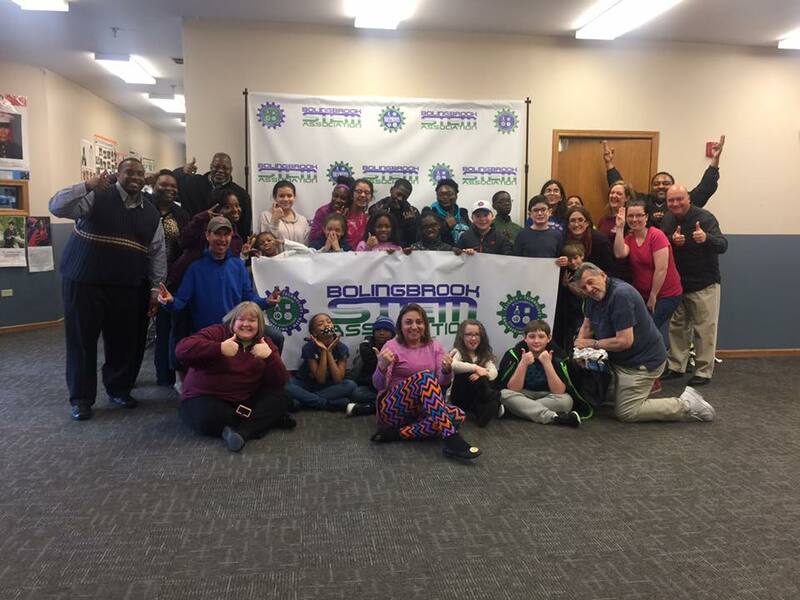 A group of like-minded community advocates led by the organization’s President Sheldon Watts, came together in May of 2017 to form what is now known as the Bolingbrook STEM Association. 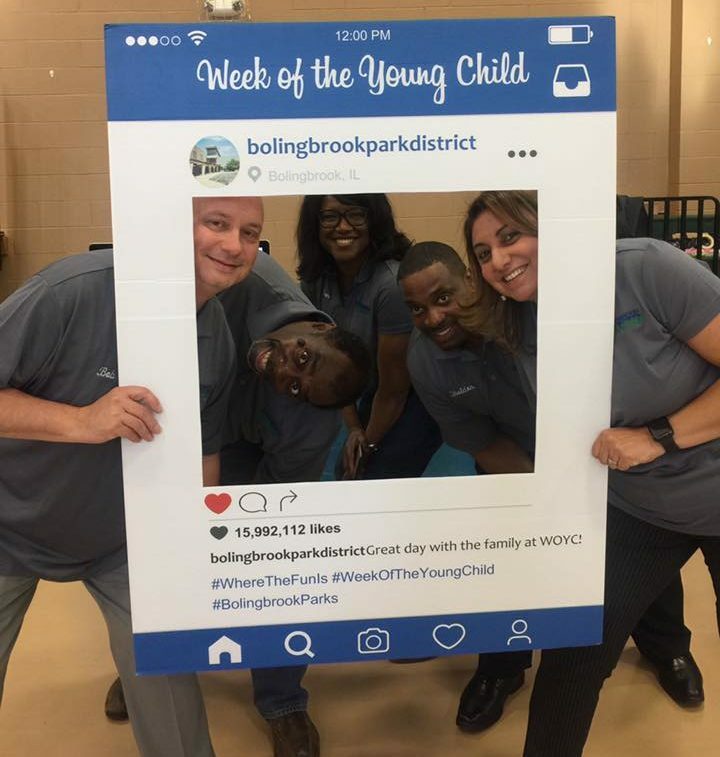 The goal of the assembled group was to establish an organization that fostered an increased awareness and exposure around “ALL THINGS STEM” in Bolingbrook. This is being carried out by creating a central repository for dialogue, partnership and promotion of local Science, Technology, Engineering and Math programming and activities. We look forward to YOU joining in and contributing to the Bolingbrook STEM Association’s mission! The Bolingbrook STEM Association’s mission is to focus on student centered learning that provides fun and challenging experiences while utilizing hands on technologically enhanced curriculum that inspires critical thinking, problem solving and collaboration. 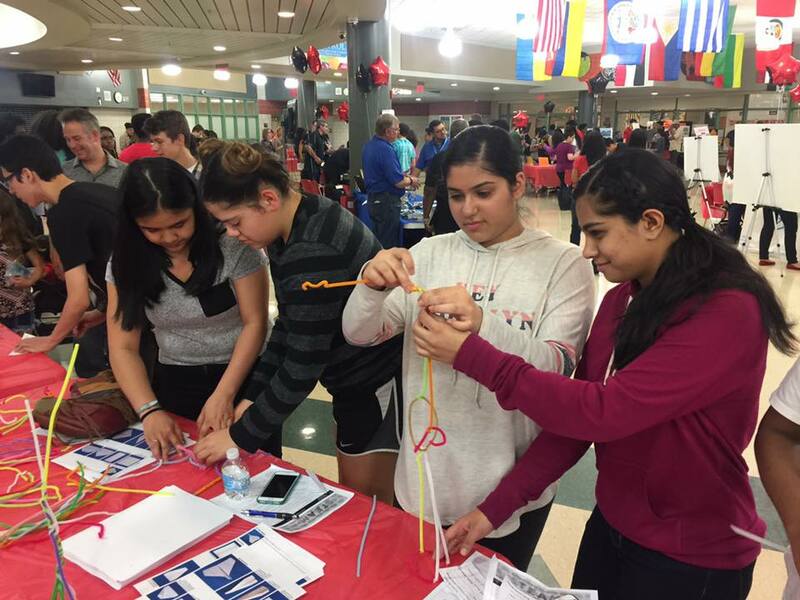 The Bolingbrook STEM Association aspires to provide a community wide program that exposes students to an innovative learning experience dedicated to Science, Technology, Engineering, and Math. The objective is to maximize individual potential and ensure students are well-equipped for college, their future careers, and for life in a competitive global economy.